April 1971. When DI Webb and DS Raymond receive an emergency call, a horrific scene awaits them. Susan Lang is lying on the ground, bleeding to death. Her husband Henry is sitting nearby, holding a large, blood-stained knife. 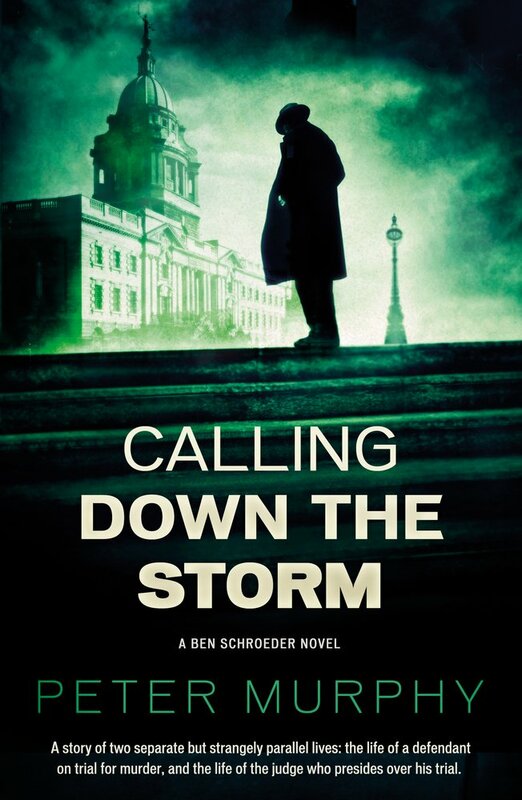 In shock, Henry claims to have no memory of the events that led to his wife's death, leaving his barrister, Ben Schroeder, little to defend a potential charge of murder. Unknown to his strict Baptist wife, Deborah, Mr Justice Conrad Rainer has a secret life as a highstakes gambler. In his desperation for money, he has already raided his own and Deborah's resources, and now he has crossed another line - one from which there is no return. Calling Down The Storm by Peter Murphy is published by No Exit Press on 29 June 2017 and is the fifth in the Ben Schroeder series. 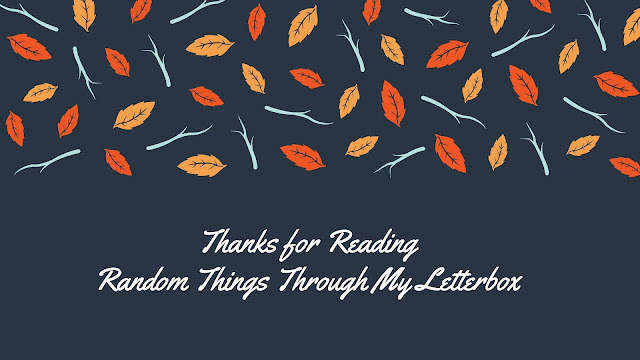 Like all authors, I owe a great debt of gratitude to books I have read along the way during my life. 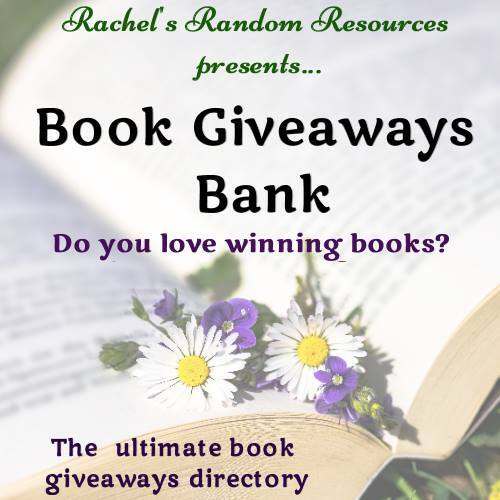 All of us who write have experienced a turning point, often unexpected, on picking up a particular book. I couldn’t possibly list all the books that have influenced me, even if space permitted. But five stand out. The first three are old favourites. The last two are books I came to more recently that made a big impact on me. 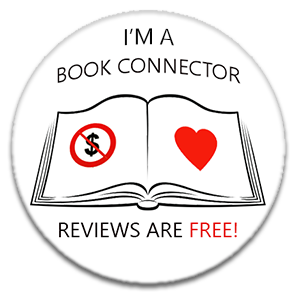 All writers look up to one particular author from whom they have derived inspiration. For me, that writer is John Le Carré. I could have put several of his books on my list as having a huge influence on me: Tinker, Tailor, Soldier, Spy; Smiley’s People; and outside the cold war stories, The Constant Gardner; and The Night Manager. 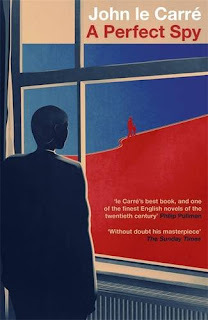 I chose A Perfect Spy because it is in my view his undoubted masterpiece – an unrivalled combination of suspense novel and exploration of the psychology of the spy, much of it based on the author’s own life. It is typically complex and detailed, but superbly written, the characters and the plot brilliantly developed. Le Carré transcends genres. 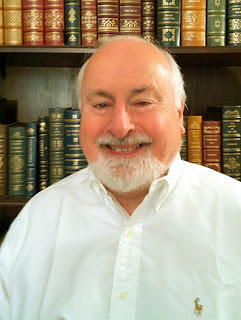 He is a model for any writer aspiring to write high quality, complex novels. 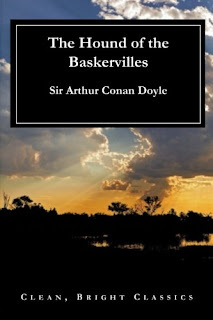 Conan Doyle was my introduction, at age ten or eleven, to crime writing, and this is his best. Although dated socially, stylistically – and of course technically in relating to the investigation of crime – Conan Doyle’s novels gave us the timeless model of the crime novel. His depiction of the single-minded, obsessive, drug-addicted detective remains one of the great achievements of the genre. Sherlock Holmes has been a model for any number of other authors, most notably Agatha Christie, whose Hercule Poirot is a reincarnation of the Baker Street sleuth. Dr Watson has become a model for the detective’s foil: Captain Hastings to Poirot; Sergeant Lewis to Morse; and many, many more. I’m a complete Sherlock Holmes purist, and have hated every TV attempt to modernise him. For me, Jeremy Brett and Nigel Hawthorne will always be Holmes and Watson. Turning away from my development as a writer, this book opened up a new page in me as a human being. It is impossible to categorise. It is simply a phenomenon. 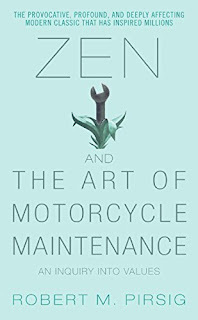 It took Pirsig (who died recently) for ever to get it published, because it’s hard to define what his book is about. 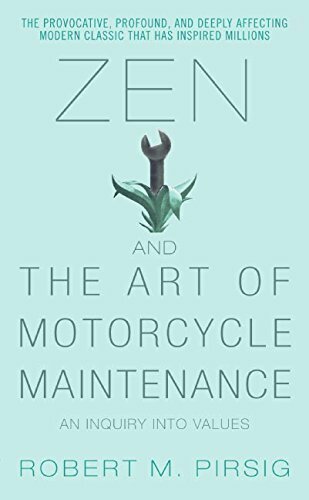 Is it about repairing motorcycles? Or his travels through America with his son? Or is it about much more? Answer: I’m not going to tell you. And yes, I admit it, this book is a cult thing for my generation, but I don’t think we’re the only generation to love it. It is an extraordinary allegory of life. I’m not going to say any more about it except that, if you haven’t read it, you should. It will change your life. I love this book because it exposes the highs and lows of writing a novel. 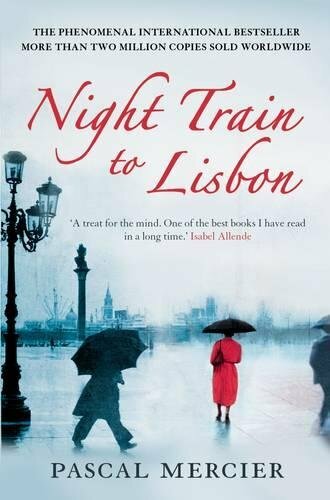 This is a fabulous book: the story is extraordinary, massively compelling, wonderfully written. But I love it too because the author shows us some of the pitfalls as well as the spectacular achievement. Tartt gets carried away with one part of the story, which lasts for far too long. You could cut this novel by a third, and it wouldn’t suffer at all. And she obviously couldn’t decide how to end the book. She doesn’t decide in time, writes herself into a corner, and settles for an improbable reasonably happy ending. 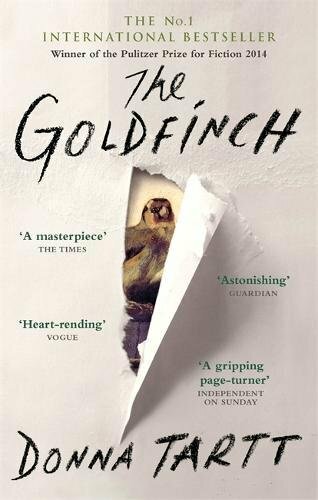 But despite all that, it’s a wonderful, mesmerising book: and that’s a great lesson for authors – you don’t have to write a ‘perfect’ book. Another lesson about what a novel can be in it highest form. 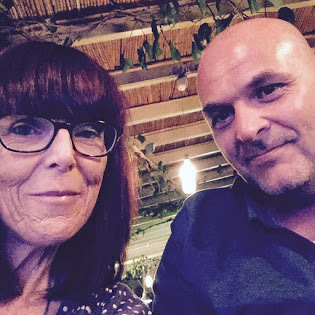 A haunting tale of how a chance encounter with a woman about to commit suicide lures a Swiss teacher away from his home and work to Lisbon, to find out the truth about what drove her to it. 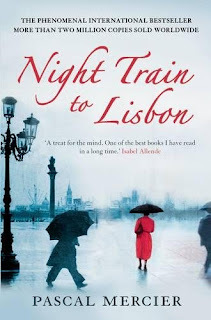 An extraordinary story of the Portuguese resistance to fascist rule, beautifully told, starting with almost nothing and building to a remarkable crescendo. I love Portugal, but even without that, this deserves to become a classic. Peter Murphy has published five legal thrillers set in Sixties and Seventies London, featuring barrister Ben Schroeder: A Higher Duty; A Matter for the Jury; And is there Honey still for Tea? ; The Heirs of Owain Glyndŵr; and Calling down the Storm. He has also published two political thrillers about the US presidency: Removal; and Test of Resolve. More recently, he has completed a volume of humorous short stories, somewhat in the Rumpole of the Bailey tradition, under the title Walden of Bermondsey. These will be published in late November 2017, and there is a second volume on the way. His publisher is No Exit Press. 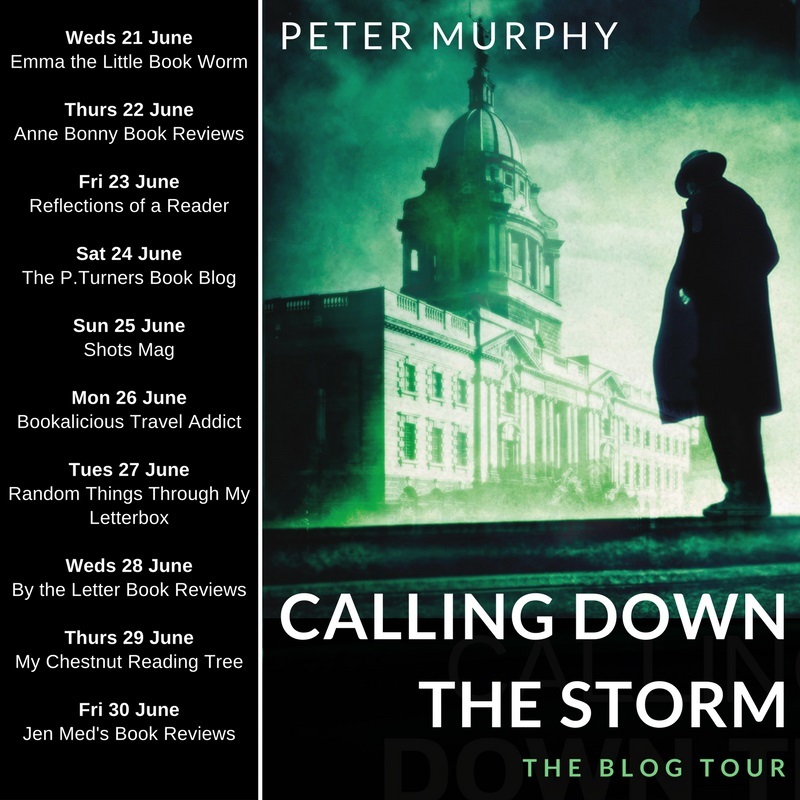 For more details: www.petermurphyauthor.co.uk. www.noexit.co.uk/petermurphy.